Just put together my first photography book! You can view it or buy it – check it out below…. I chose the name Blue House Photography after visiting a tiny school in Kibera, Kenya – the largest slum in all East Africa. 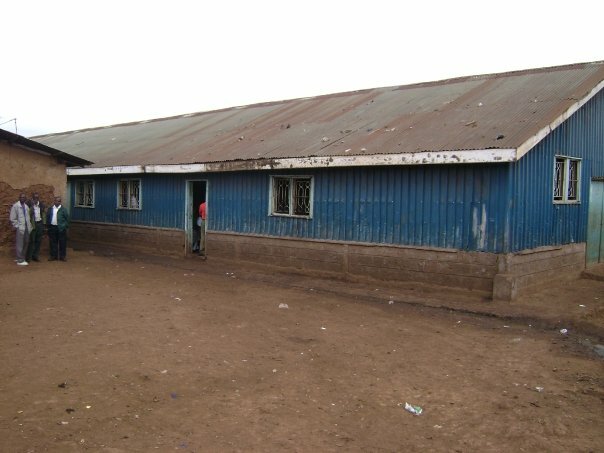 Though currently known as The Kibera Christian School, the locals know it as The Blue House. Once an old chicken coup… its walls now hold children whose minds now hold hope. I love that place. So please feel free to look around and come visit often… I hope to update photos several times a month… so keep checking back.